To remove moisture from the air. The rate of dehumidification must exceed the rate of evaporation to safely restore a structure to its previous state. Low Grain Refrigerant (LGR) is the most energy efficient and popular dehumidifiers on the market because their performance is boosted by a built-in air pre-cooling process. If you need to remove excess moisture, prevent the growth of pathogens or control humidity in your premises, DRS has a wide range of state-of-the-art dehumidifiers for you. 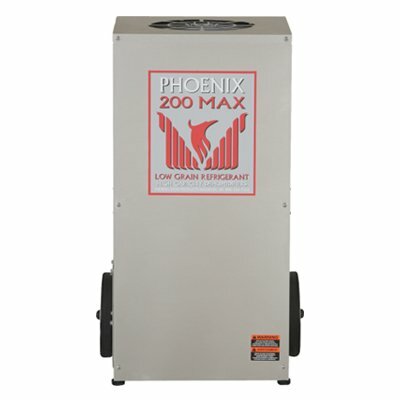 DRS’s dehumidifiers are available for rental at affordable rates. Call DRS today at 9321 9321!